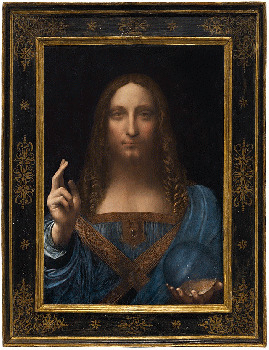 The painting, “Salvator Mundi,” is the only Leonardo in private hands, and was brought to market by the family trust of Dmitry E. Rybolovlev, the Russian billionaire entangled in an epic multinational lawsuit with his former dealer, Yves Bouvier. On Wednesday night, at Christie’s postwar and contemporary sale (in which it was incongruously included to reach bidders beyond Renaissance connoisseurs), the Leonardo sold for a shocking $450.3 million, the highest price ever paid for a work of art at auction. Worth it? 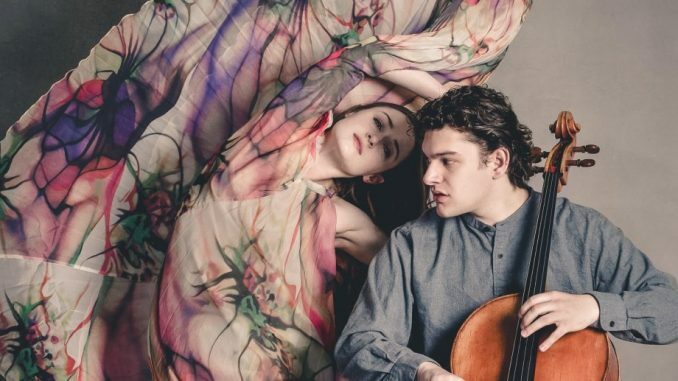 Well, what are you buying: the painting or the brand?